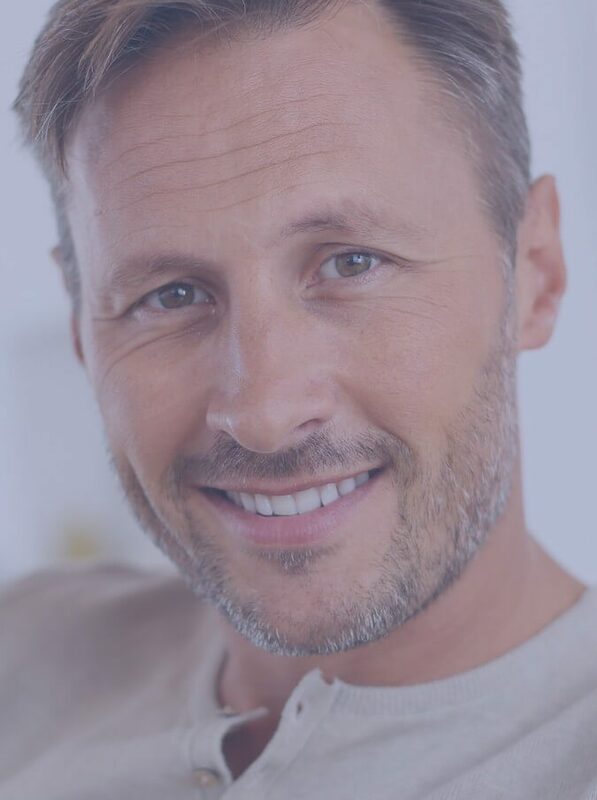 Your unique smile needs personalized care! Trust your smile to Dr. Steven D. Strickland! When it comes to your smile, you deserve the very best. That means finding a DC-area practice that provides individualized care that caters to your specific needs. You want nothing less than an experienced dentist, a caring team, a luxurious setting, and the most up-to-date technology for your comfort and convenience. 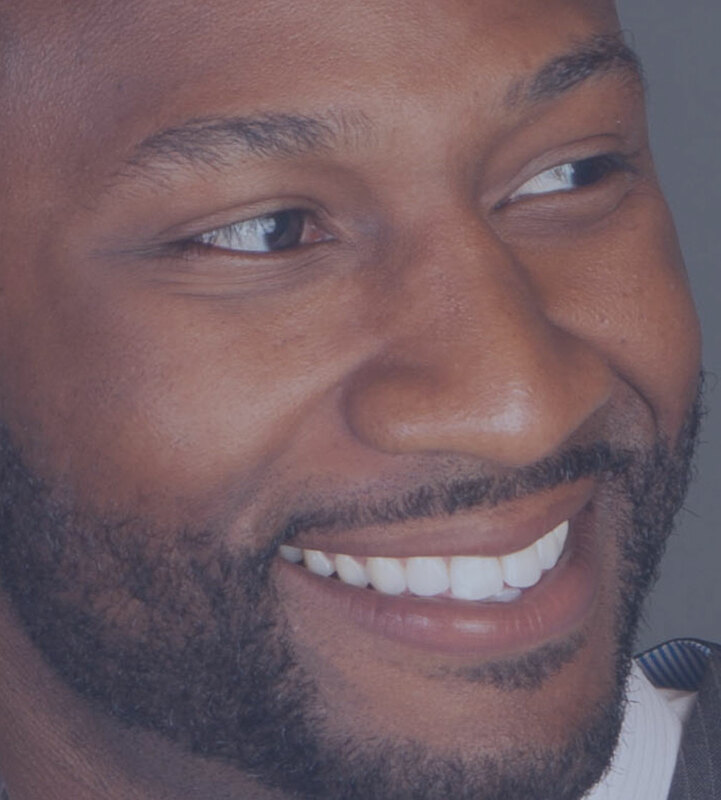 Choose the practice of Dr. Steven D. Strickland for the high quality care your family needs, from cosmetic treatments to improve your look to restorative care to rejuvenate the form and function of your smile. Our caring dental team wants to help you reach your goals for a happy, healthy lifetime of optimal dental health! 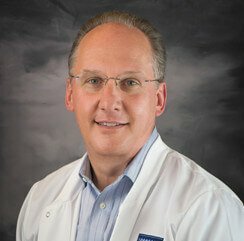 See why families in Woodbridge VA have trusted their smiles to Dr. Strickland and his team for decades. Call (703) 494-6811 today for your initial appointment! We believe that a comfortable and modern environment ensures our patients will be relaxed during their entire appointment. 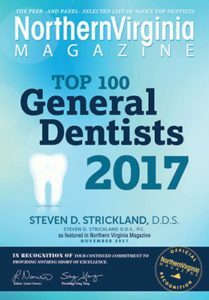 Click on the image on the left to take a tour of the office of DC-area – Woodbridge dentist, Dr. Steven D. Strickland. Learn more about us! Click now to watch our practice overview and welcome video. Outstanding, caring dentist and hygienists! 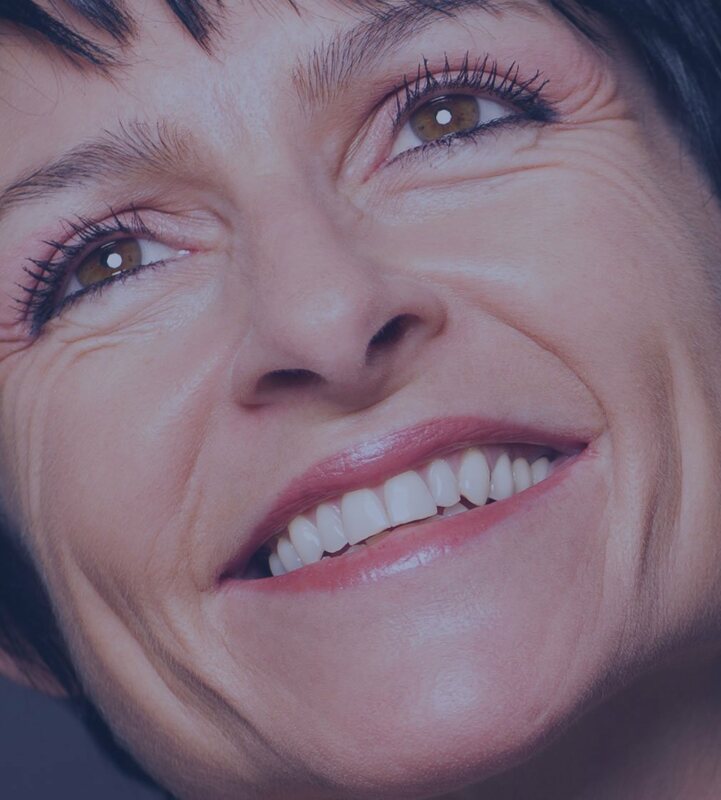 Whether you need to straighten crooked teeth, fill spaces between teeth, fix broken teeth, whiten discolored teeth, or improve a “gummy” smile, we have a treatment for you. Most of the conditions that negatively affect your smile can be prevented before they start with regular care.